All of our candles are hand-poured in our Oakland California workshop. 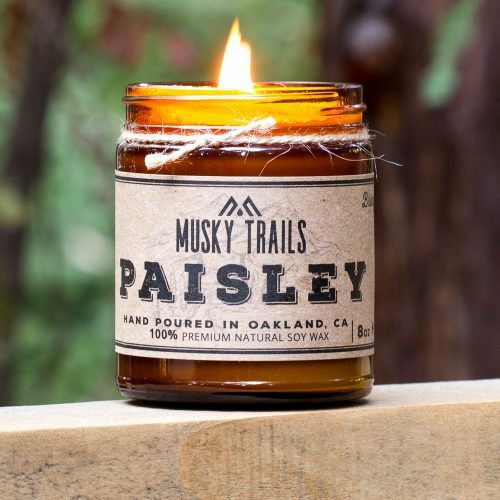 Trails throughout this country and around the world inspire our candle scents, and we pour our love of the Great Outdoors into every one. Each candle is environmentally conscious and all-natural. We only use essential oils + perfume grade absolute oil blends, clean burning hard wood wicks, and 100% renewable soy wax to provide a healthy burn for your family & home. All of our soy candles are organic and 100% eco-friendly, vegan, and recyclable. Ethically sourced & produced. As well as Petroleum, Phthalate, Lead, and GMO free. 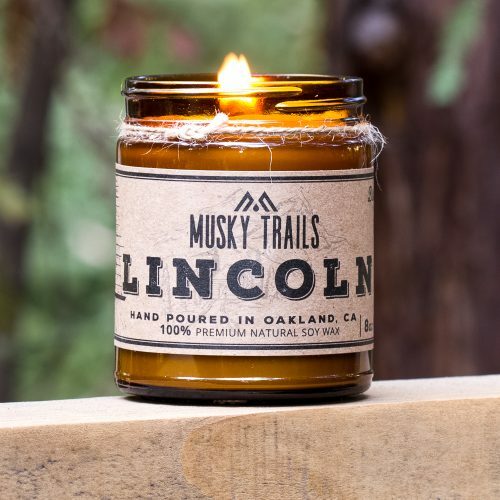 When you purchase a Musky Trails Candle, you’re also supporting our National Parks, and we believe that’s a beautiful thing. Are you a lover of awesome woodsy scented candles with crackling wood wicks? Join our Monthly Candle Club! We hand-select from our signature soy candle collection, as well as custom seasonal scented candles for monthly delivery to your doorstep. 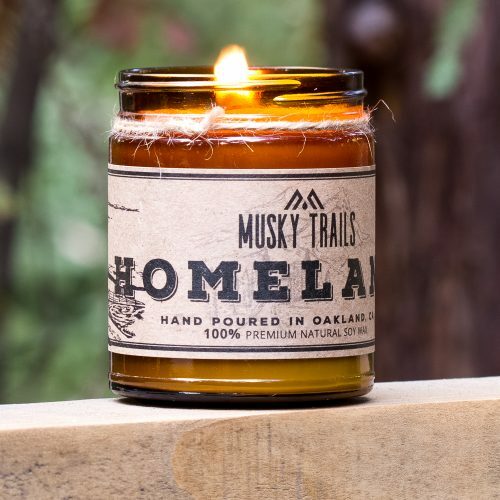 Subscribers enjoy bringing The Great Outdoors into their living room with a new Musky Trails candle each month, or every-other-month. Easy to sign up, cancel anytime.